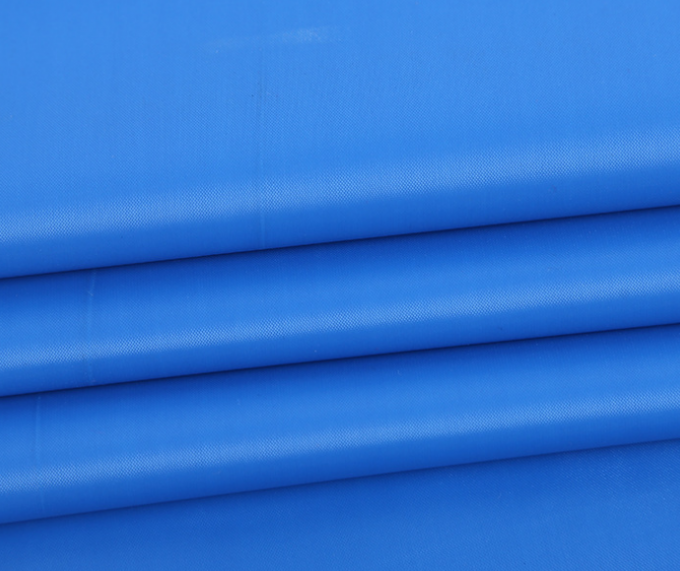 eco-friendly produced and smoothness fine, abrasion fastness, bright color,washable and quick drying. 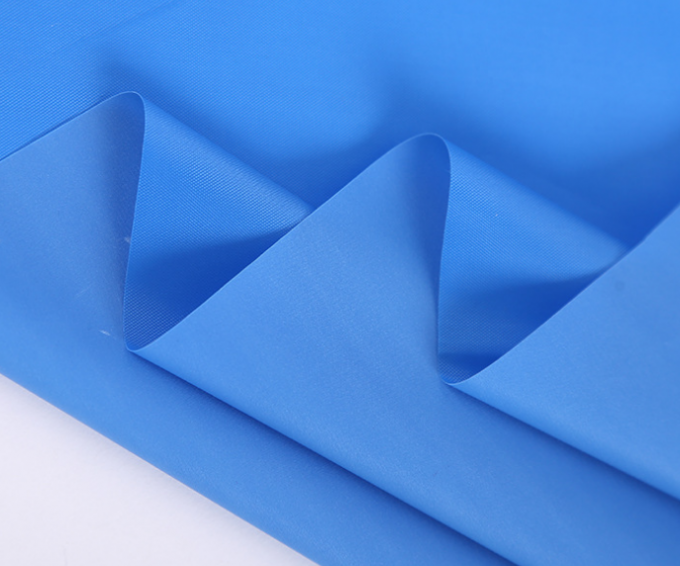 Widely used for Jacket fabric, parchute fabric, clothing fabric a skijacket, raincoat, sleeping bags, climbing fabric ect. We have our own design team,also accept customer's designs to produce.